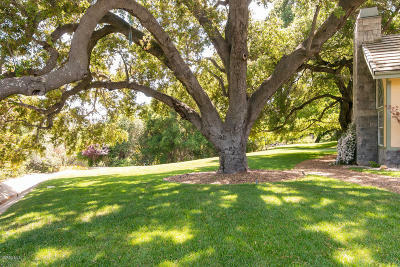 Majestic and towering Oaks surround this most gracious estate almost speaking to you as you saunter by. 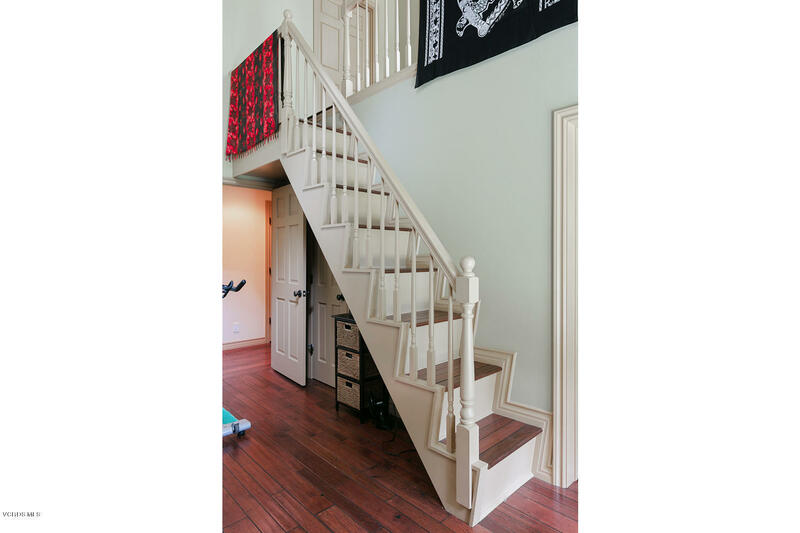 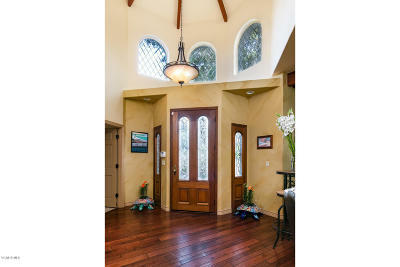 French inspired stately home perfectly surrounded in a private park like 2 acre setting provides an elevated lifestyle. 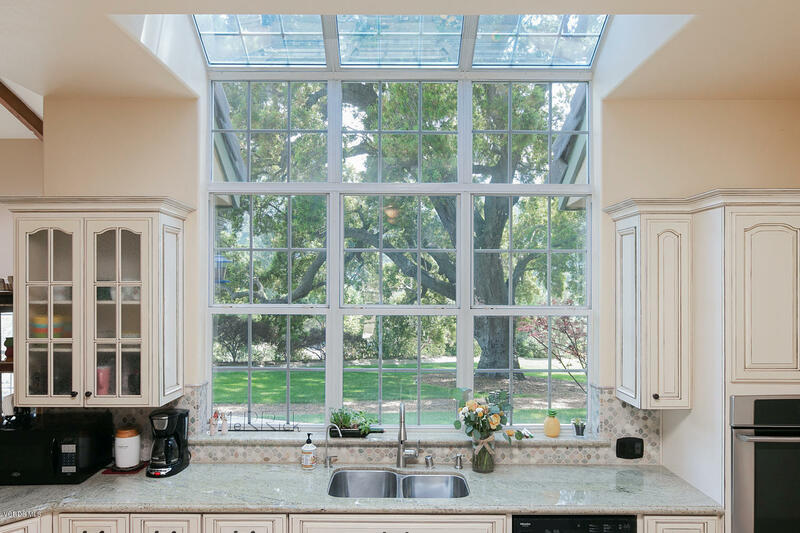 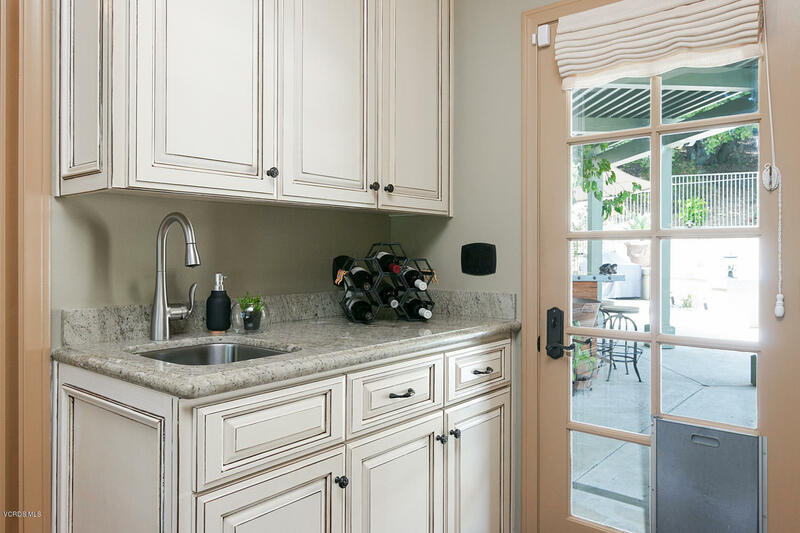 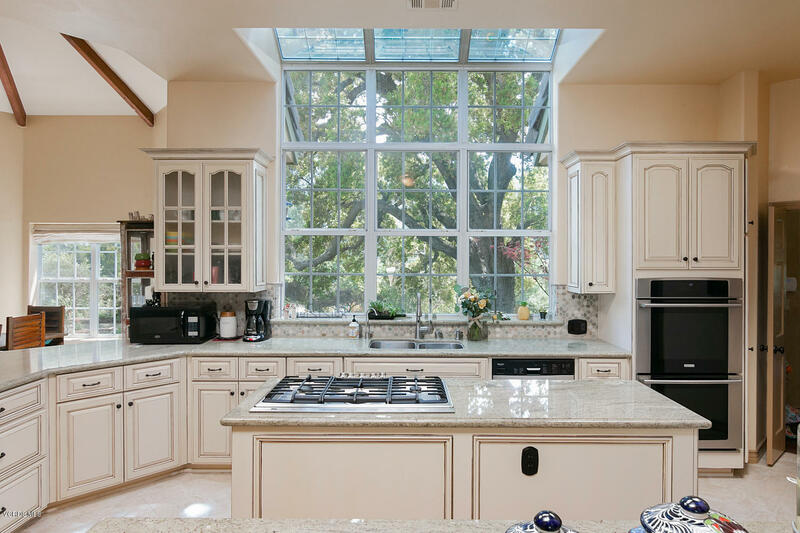 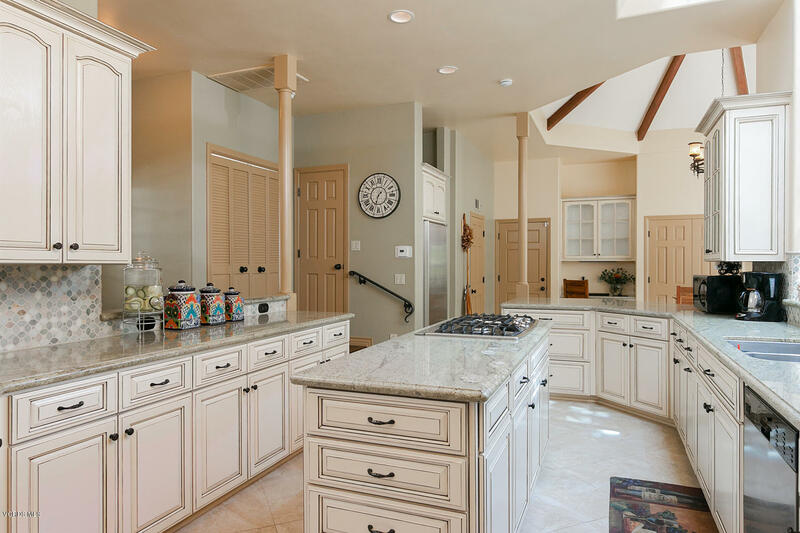 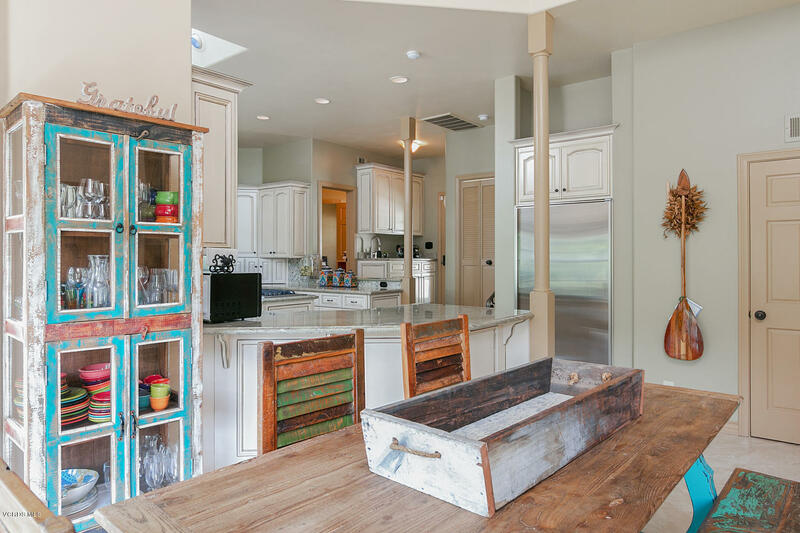 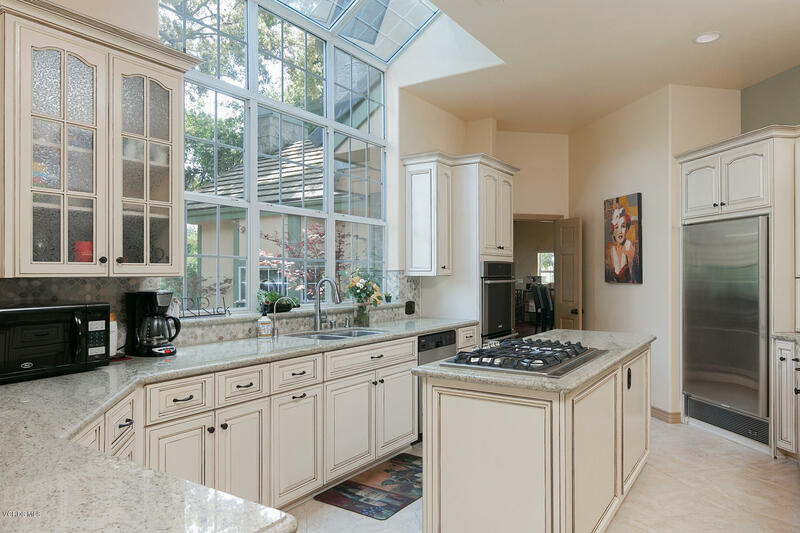 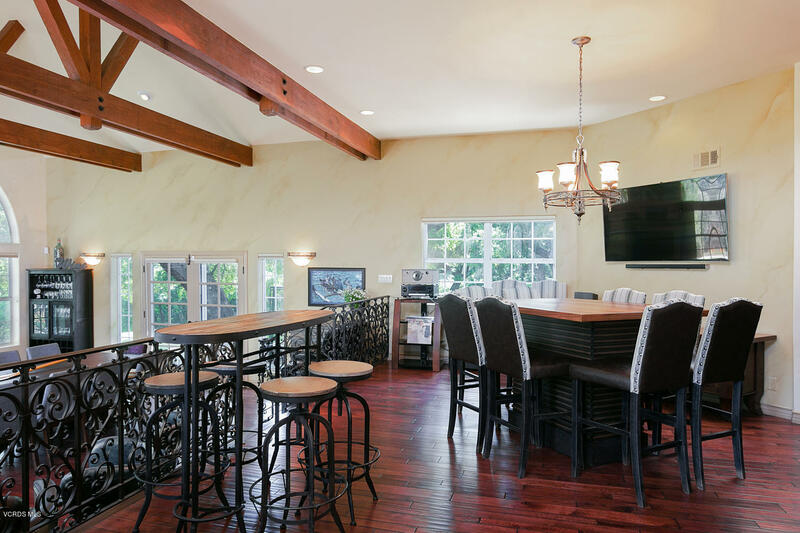 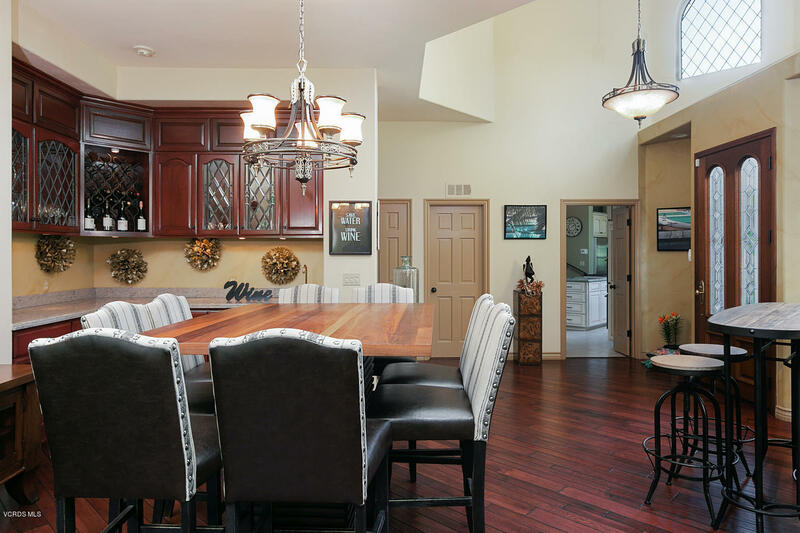 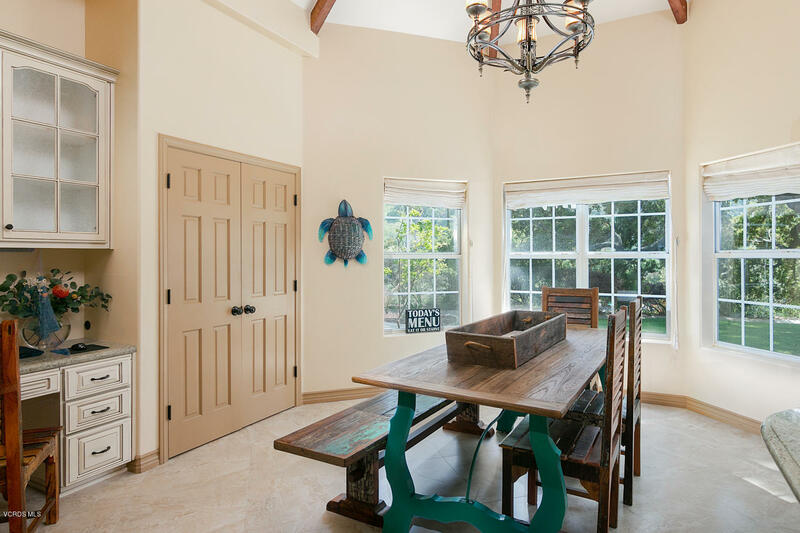 Gourmet kitchen with island, breakfast bar, wet bar, & soaring window framing our oak friend. 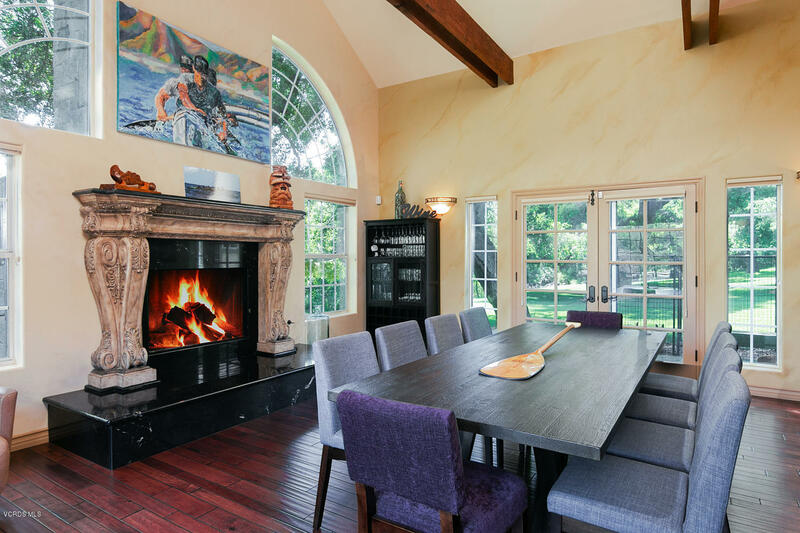 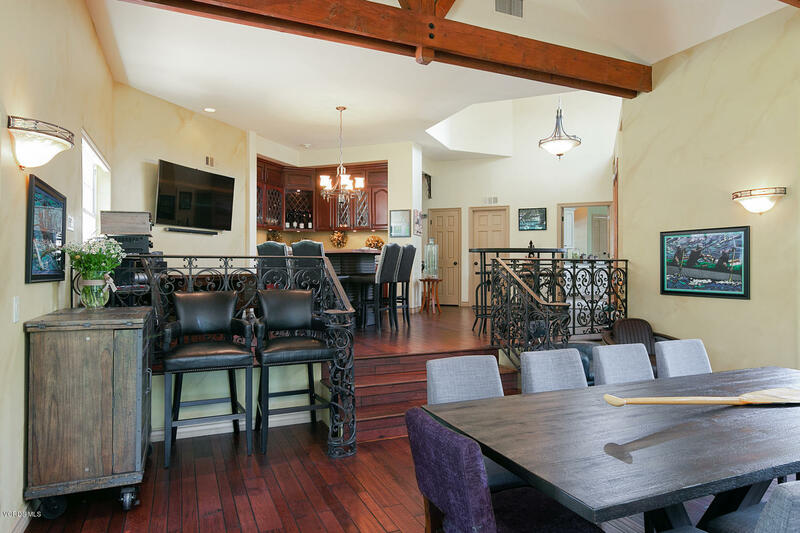 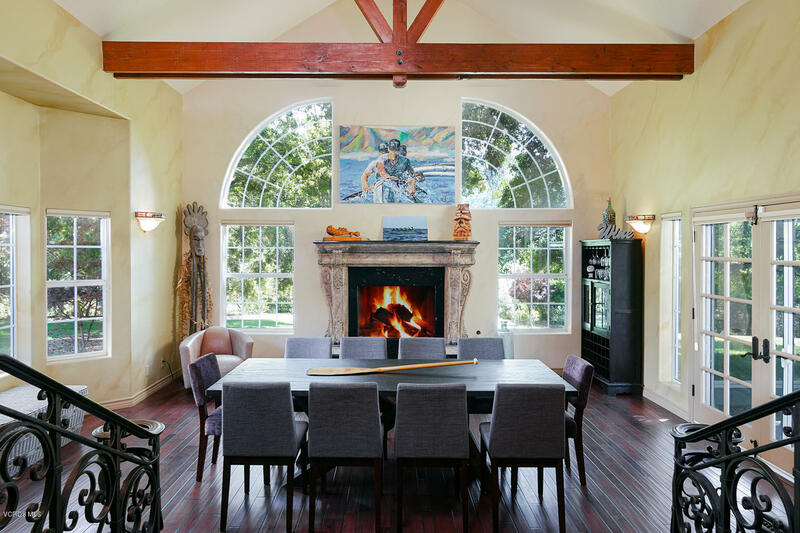 Plus palatial living room, with cathedral exposed beamed ceilings is perfect for entertaining inside & out. 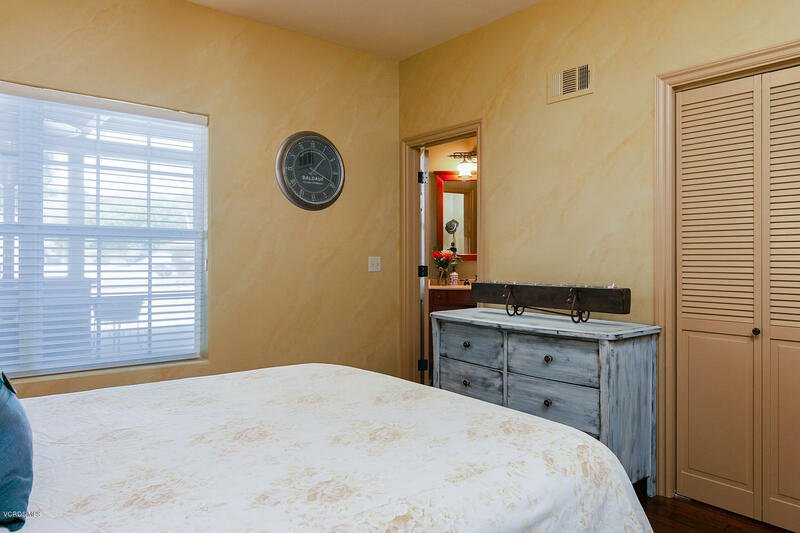 Five over sized bedrooms, 4 1/2 bathrooms, including a master retreat with fireplace, walk in closet, front & back yard access. 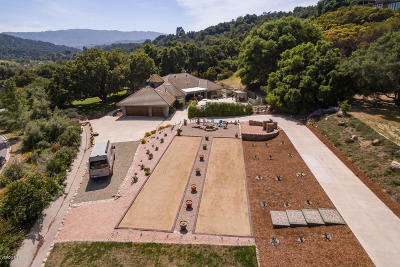 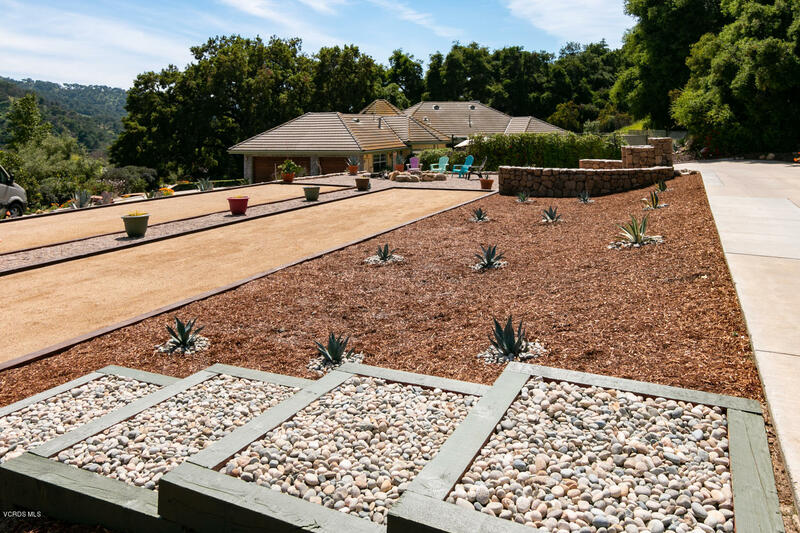 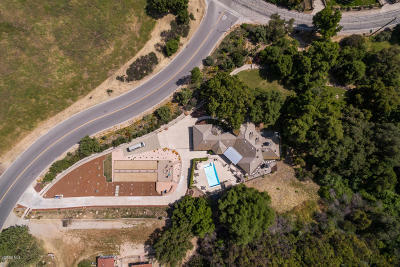 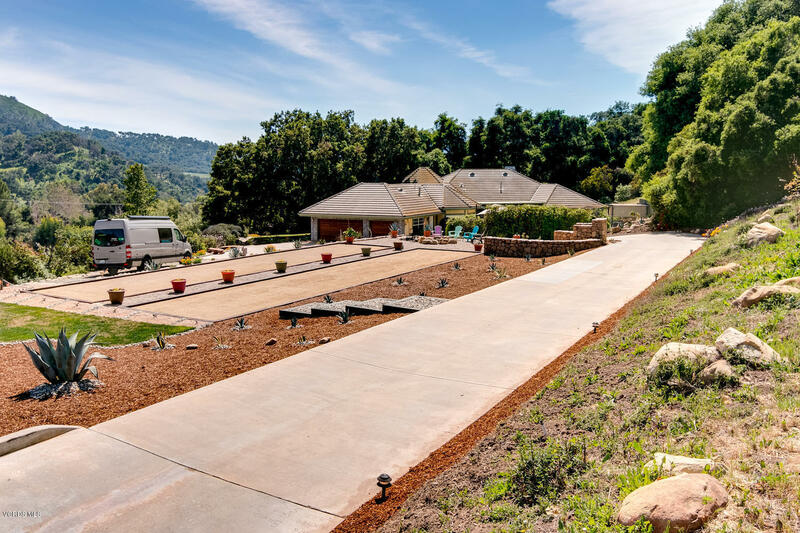 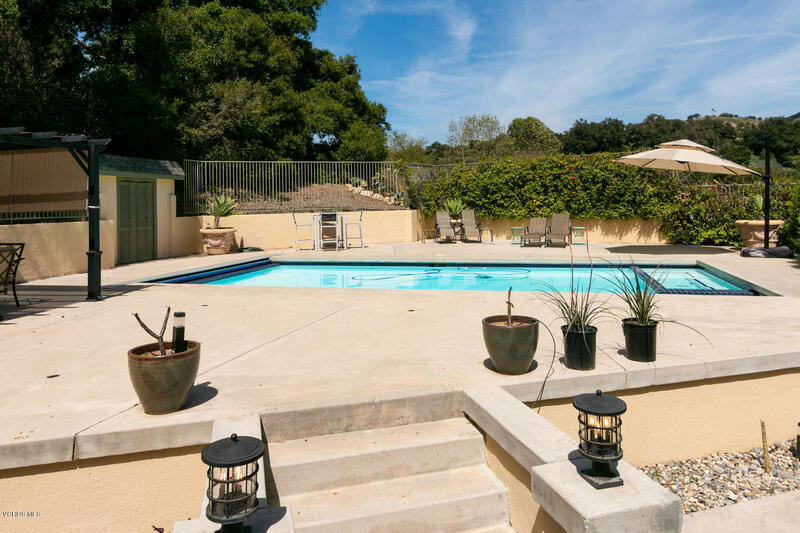 Beautiful pool with mountain views, outdoor bar entertaining, bocce ball court, RV parking, and room to run. 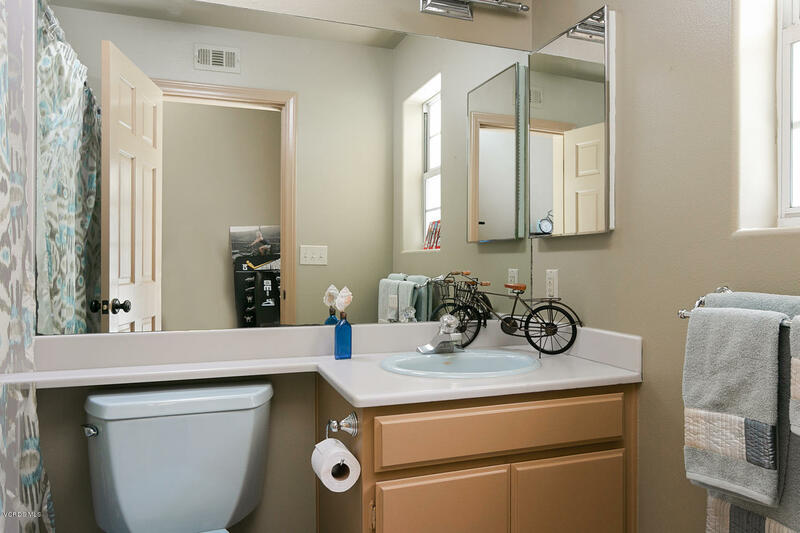 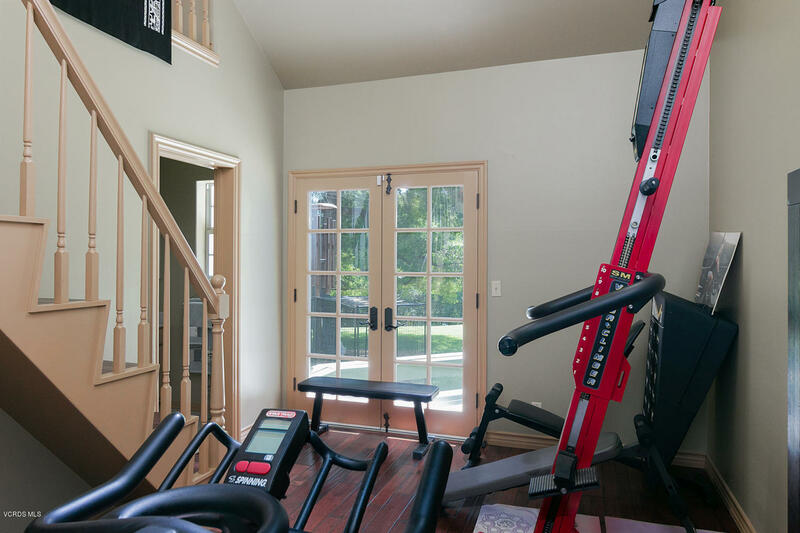 Room for horses & trails nearby. 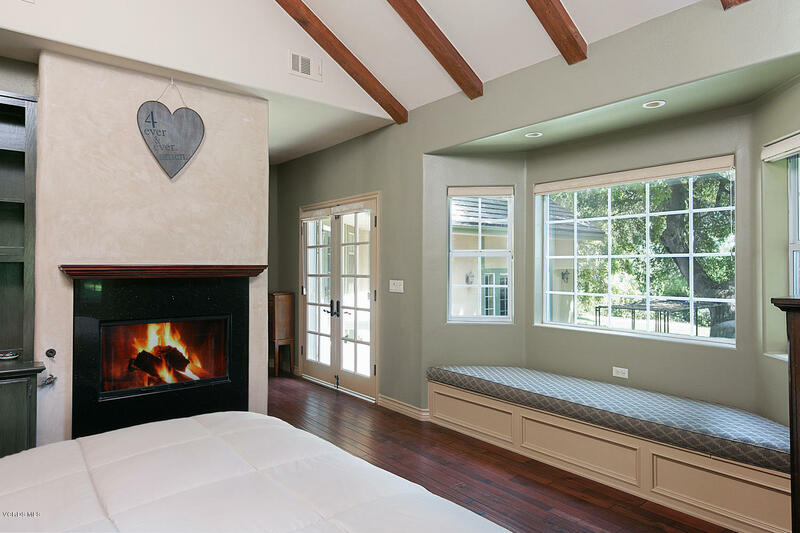 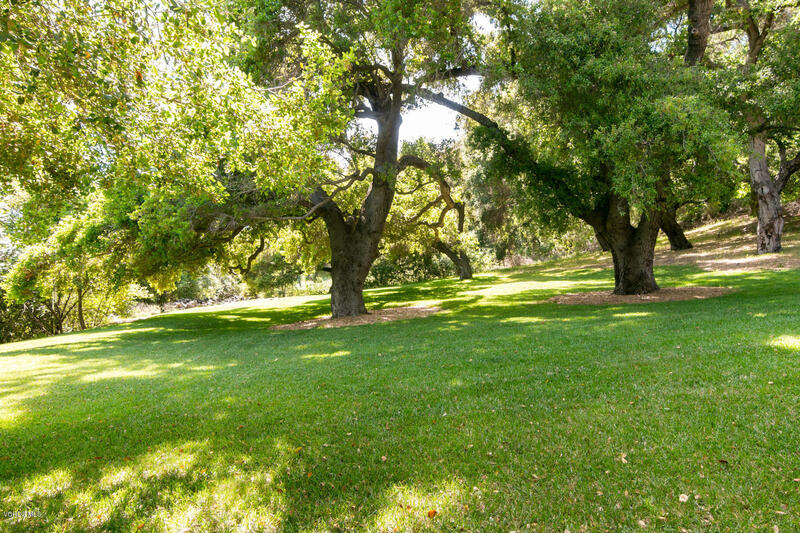 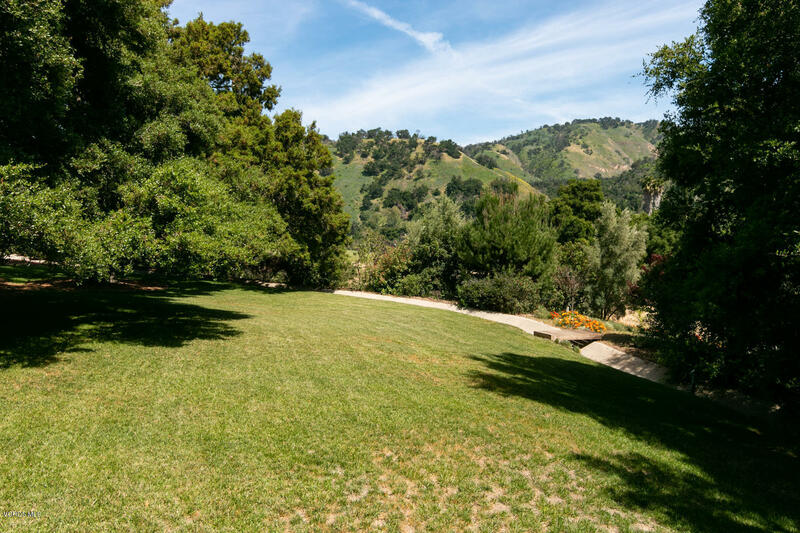 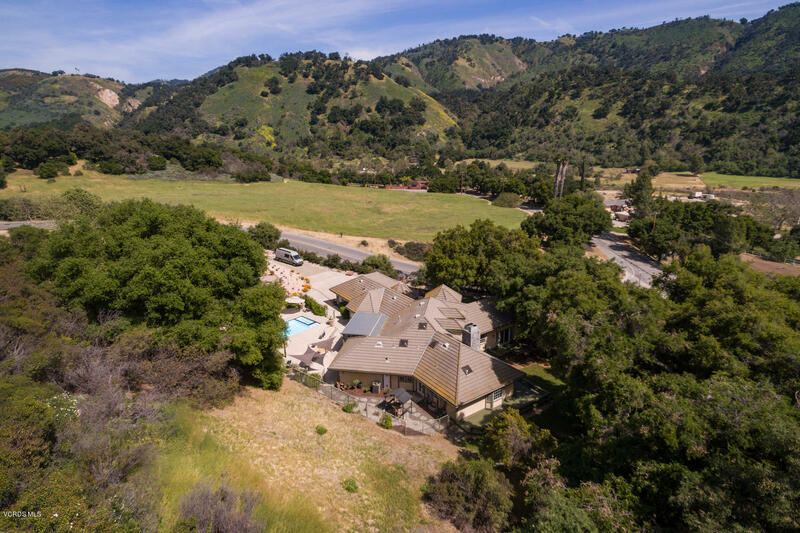 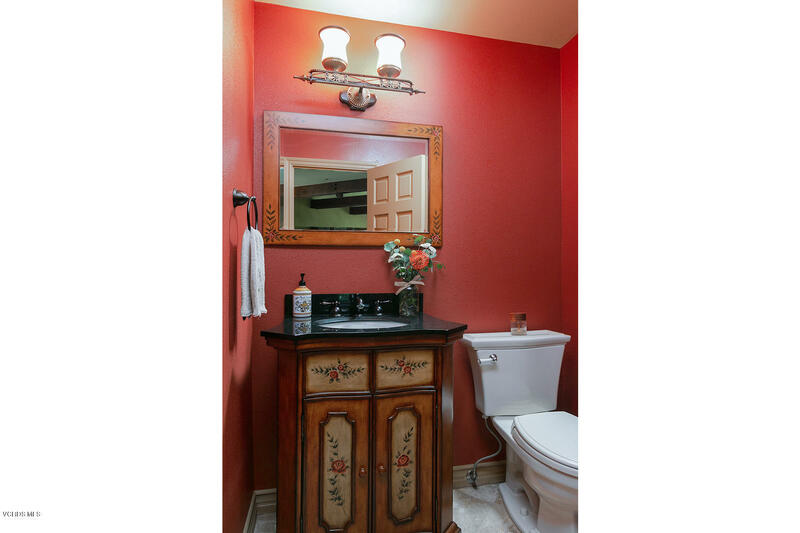 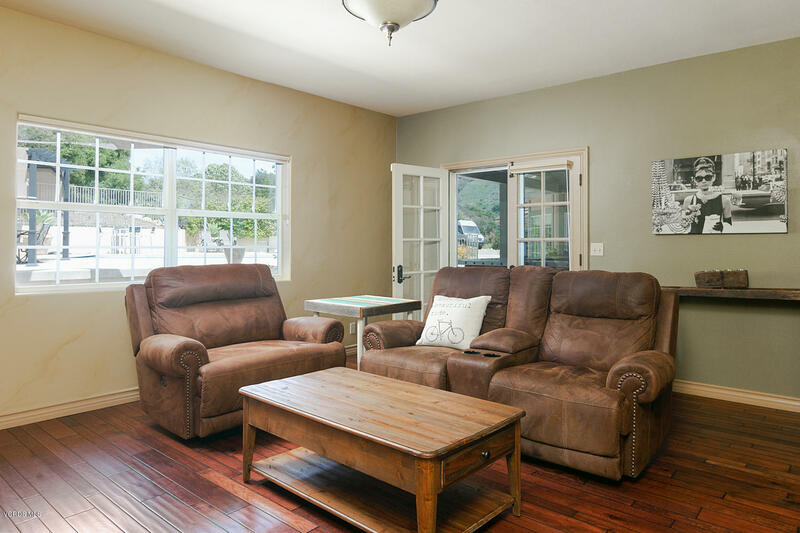 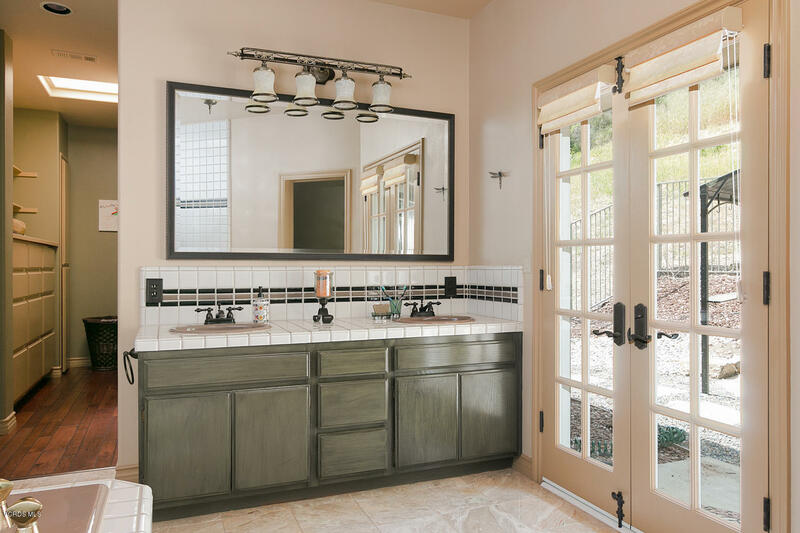 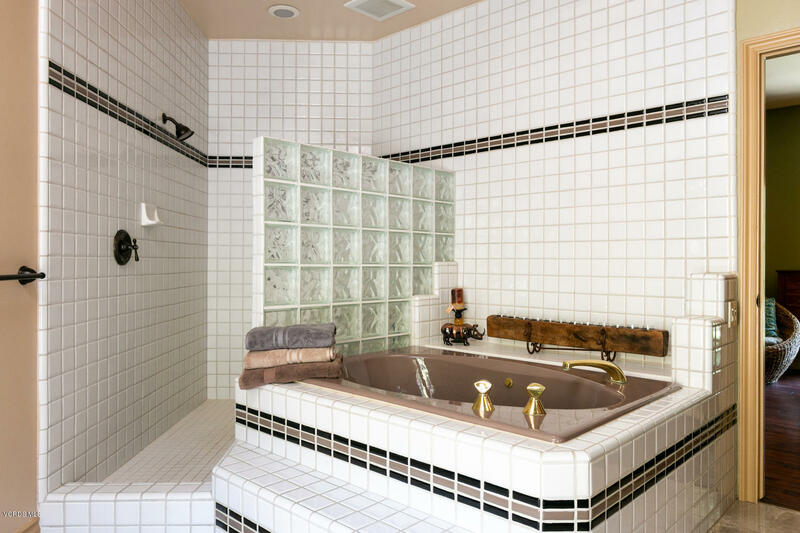 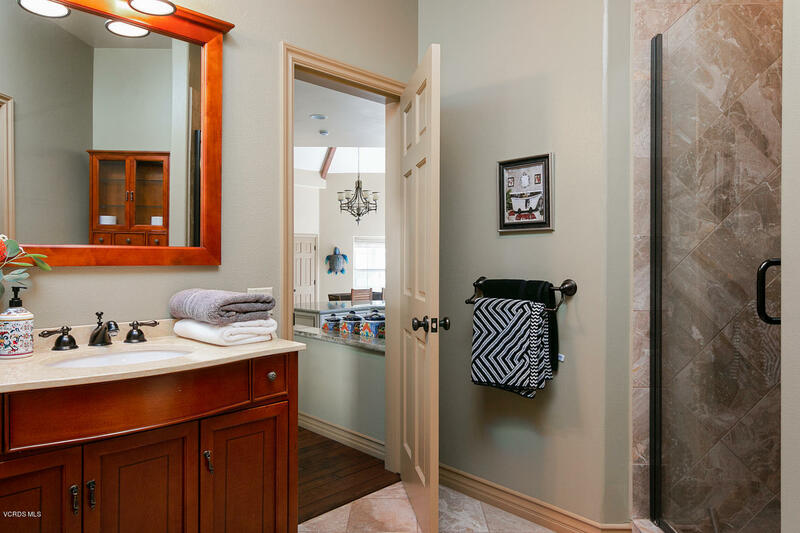 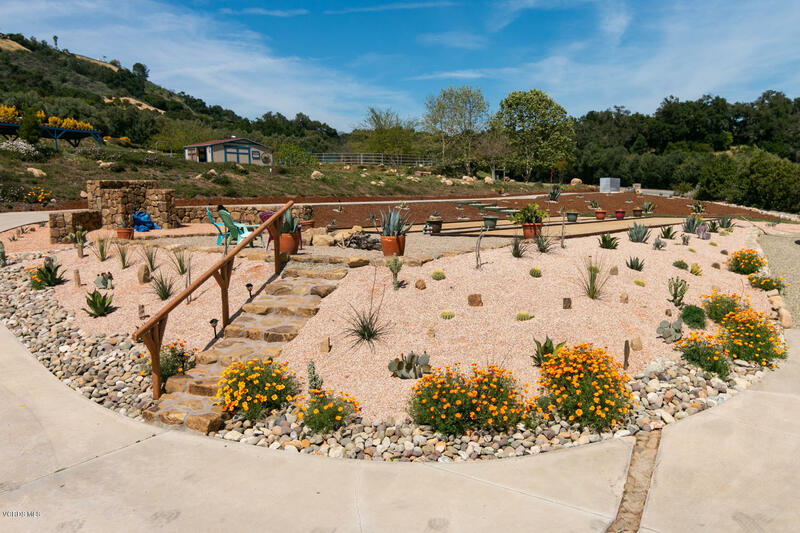 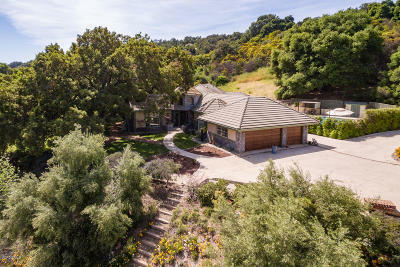 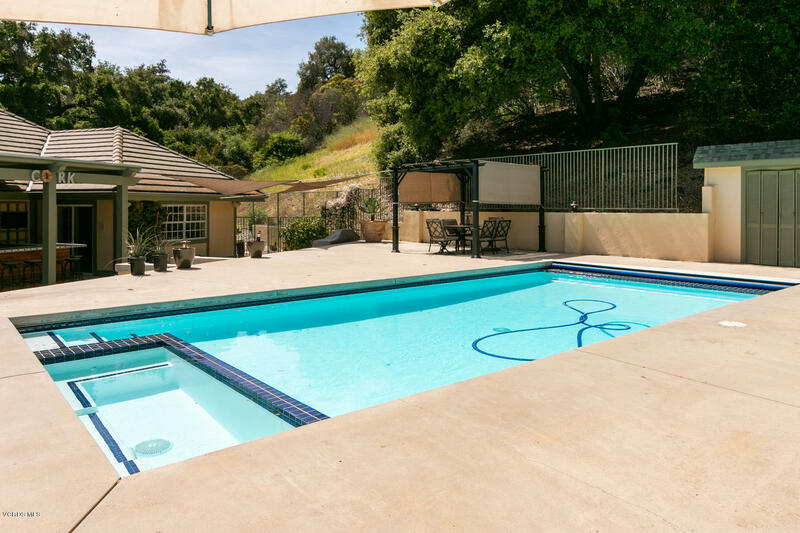 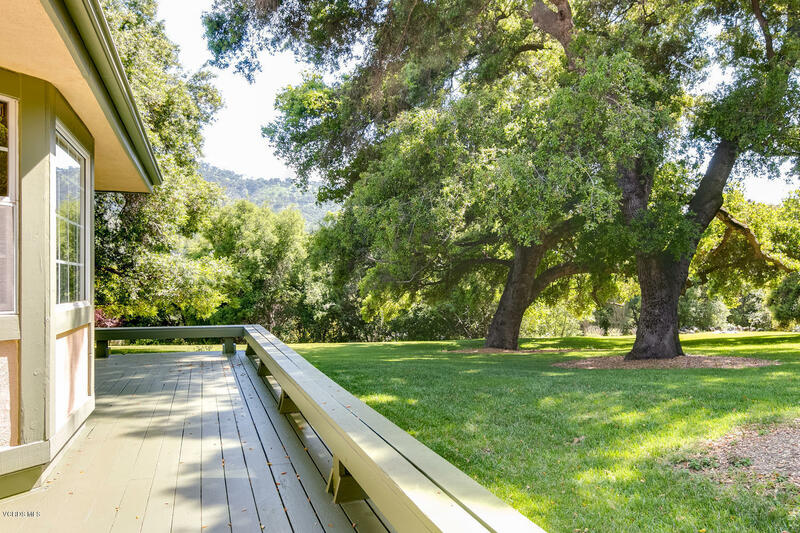 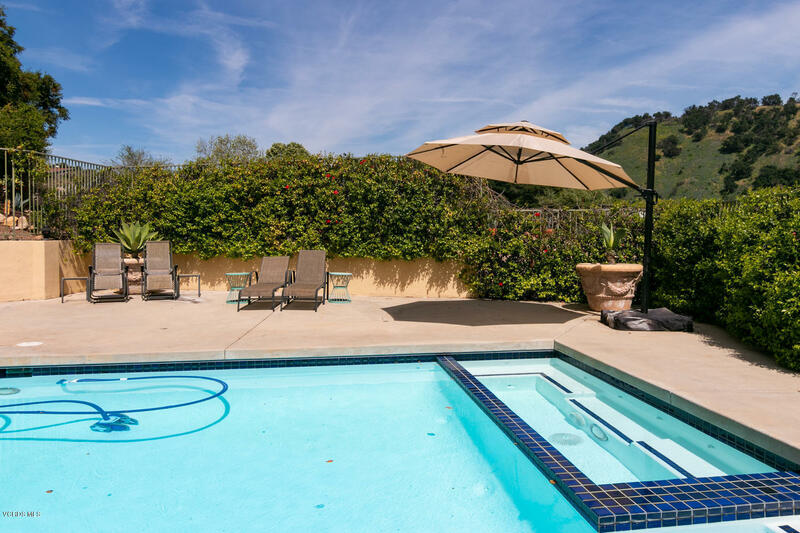 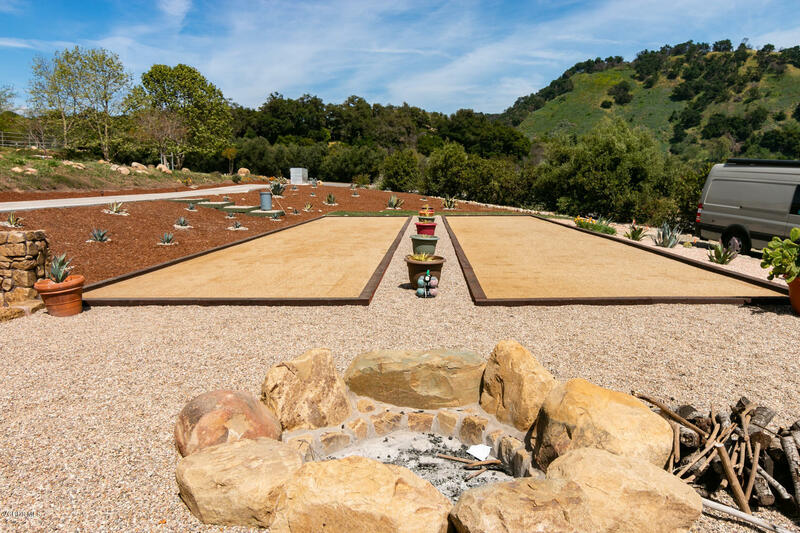 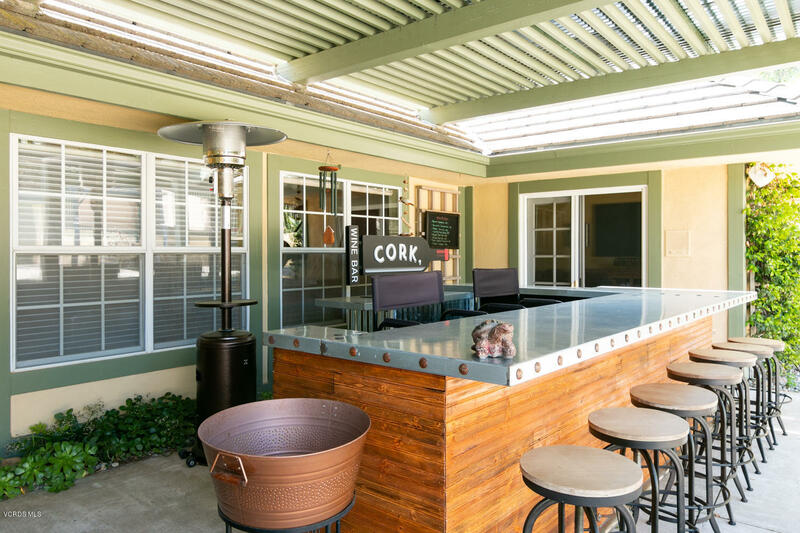 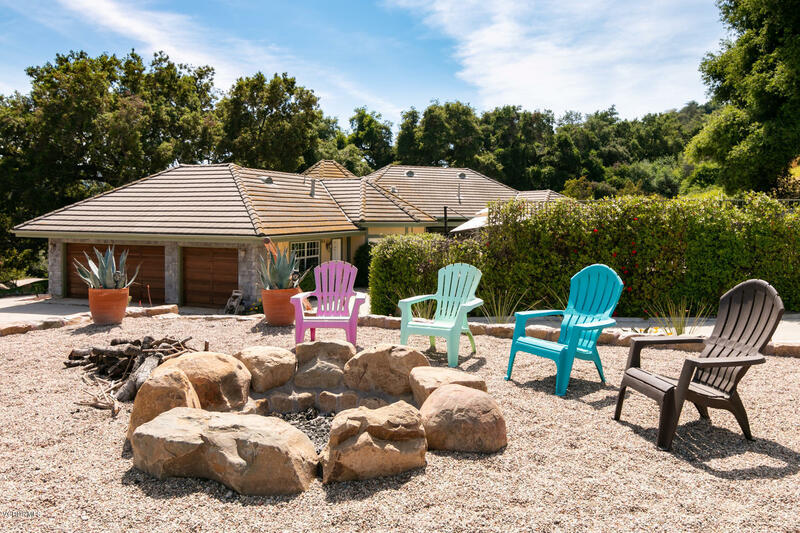 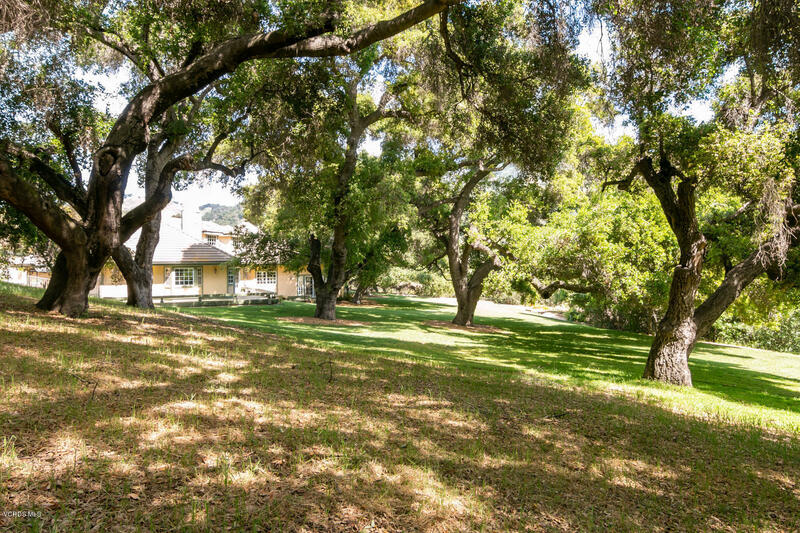 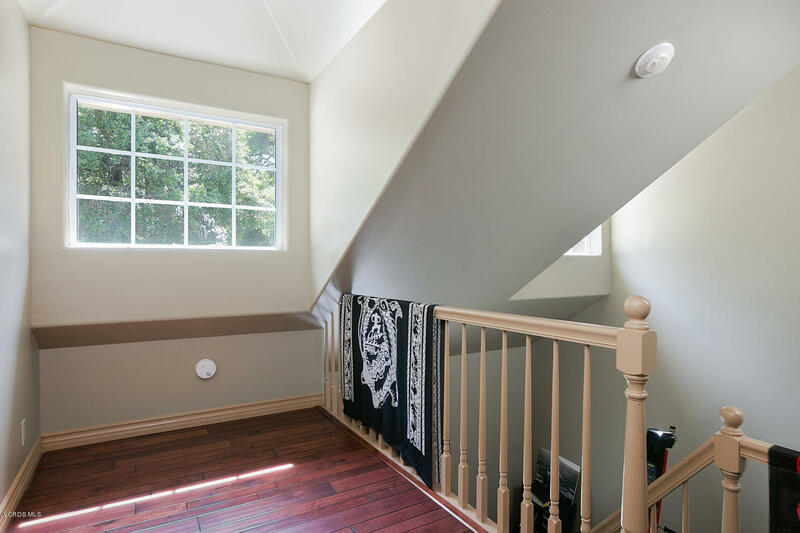 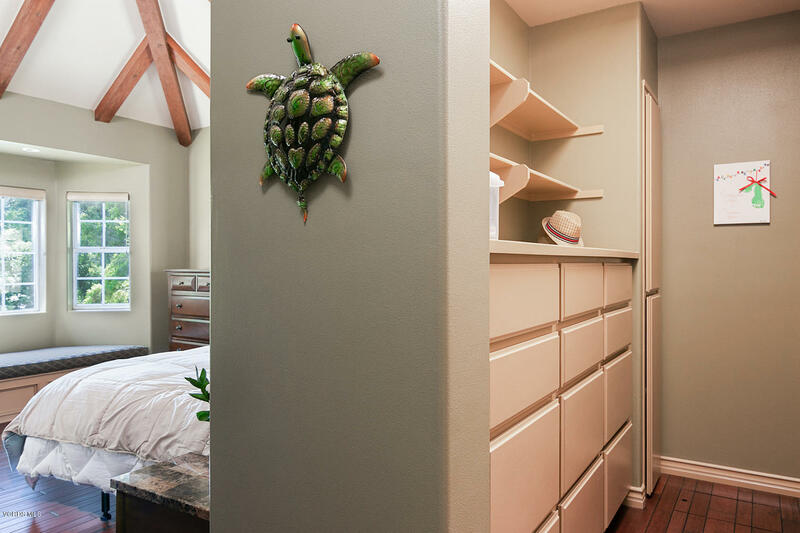 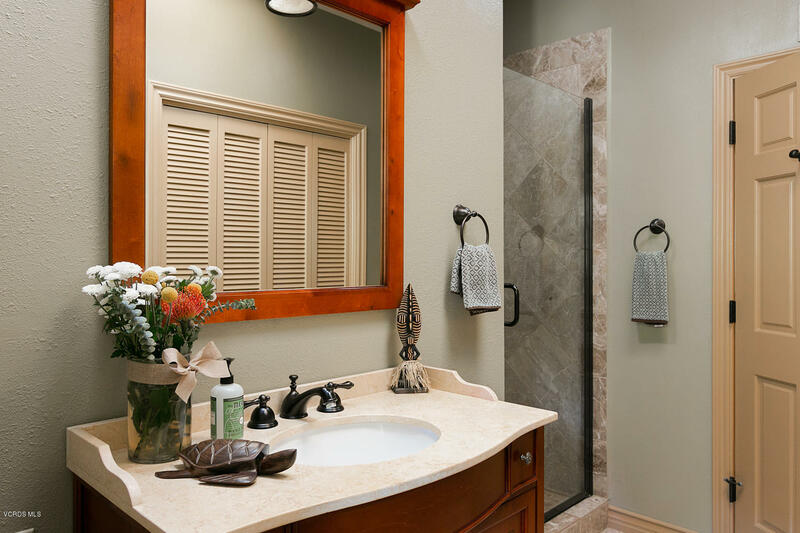 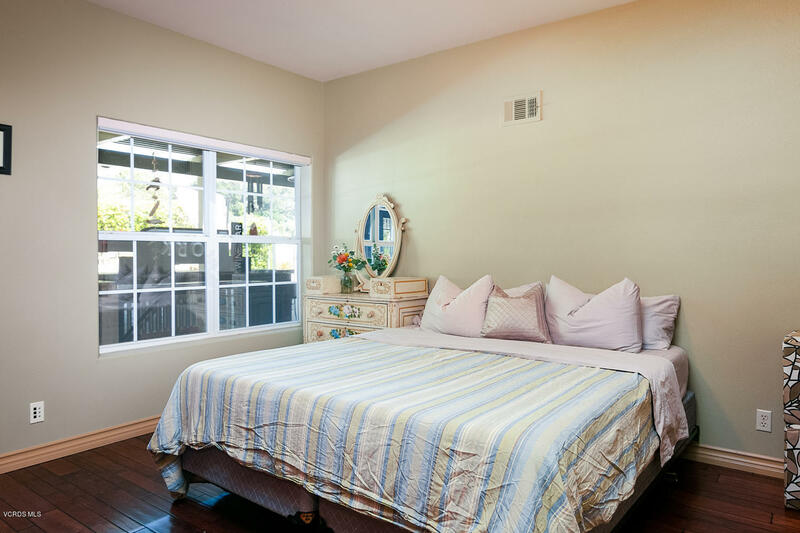 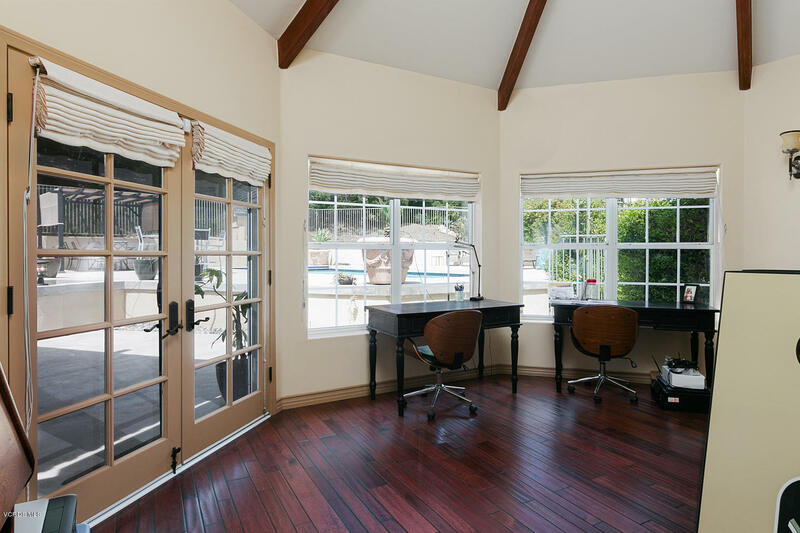 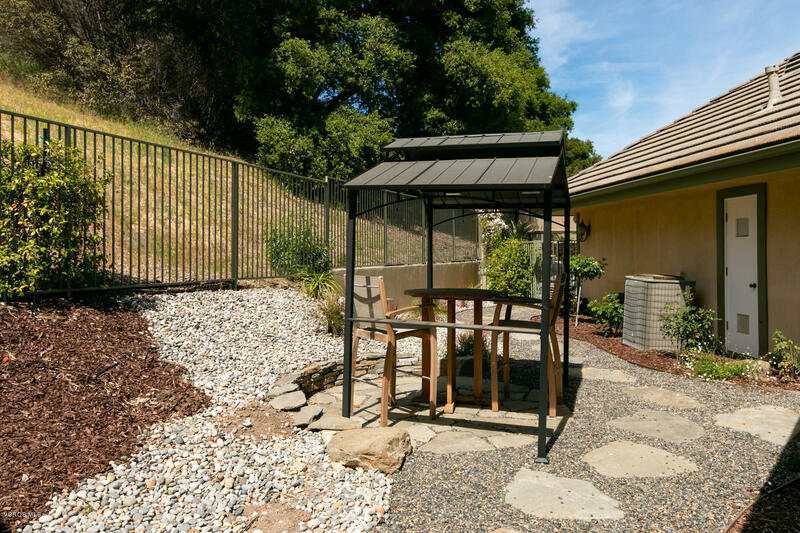 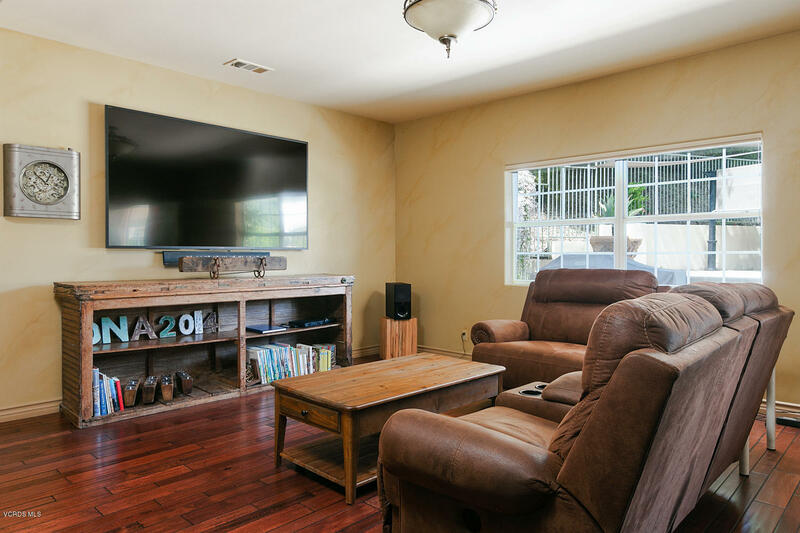 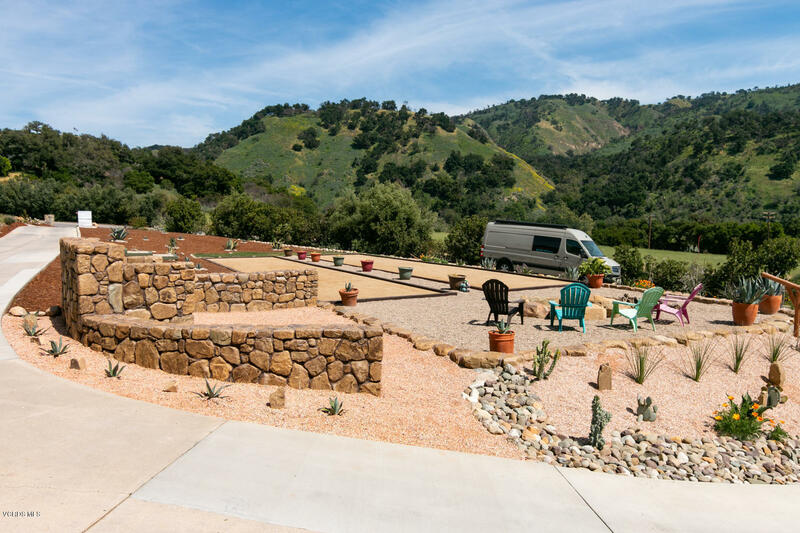 Conveniently located on the Western side of Ojai Valley with easy access to Ventura, Santa Barbara or downtown Ojai. 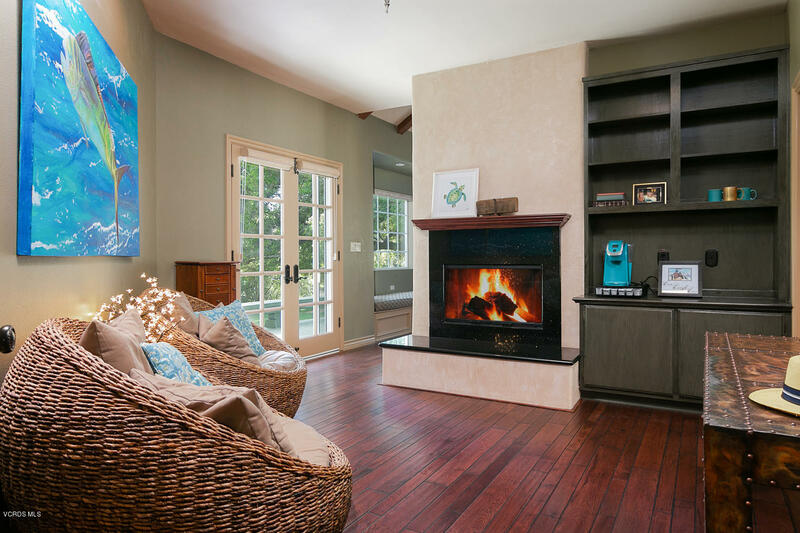 Experience the magic here that will forever make home feel like a dream.